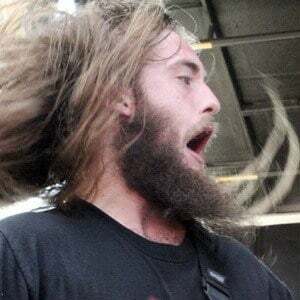 Lead guitarist for the California-based deathcore band Suicide Silence. The band won a Revolver Golden God award for Best New Talent in 2009. He replaced Suicide Silence's original lead guitarist Rick Ash in 2002. Their album No Time to Bleed peaked at #39 on the Billboard 200; it sold 14,000 copies in the first week in the U.S. alone. He cited his father as his first inspiration for the guitar. He has been in a relationship with a girl named Sabrina. 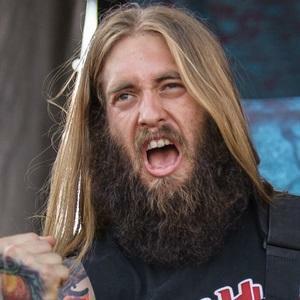 He performed alongside Suicide Silence's vocalist Mitch Lucker until the musician's tragic passing in 2012.